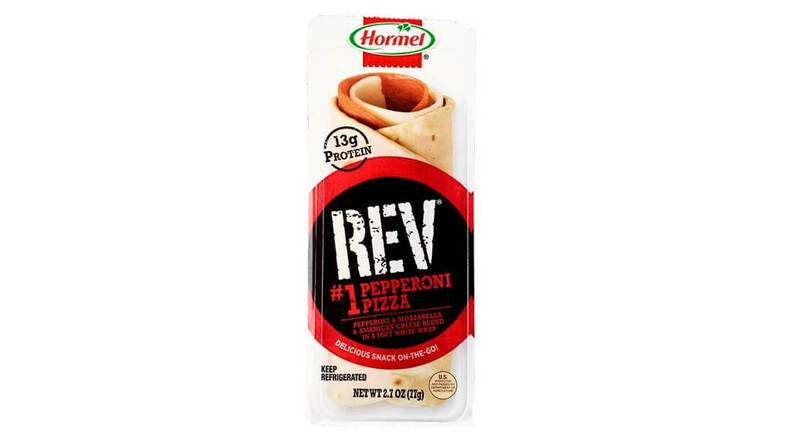 Taking a road trip with the entire family is supposed to be a fun experience, so keeping the “hangry” out of the car is a must … And nothing beats a high-protein snack that really takes care of fussy kids while hitting all their cravings like a Hormel REV wrap. Place over the frozen fruits and it’s nice and cold when your child is ready to eat. Skippy cracks open auto-play video’s potential on Pandora Recent efforts from big brands such as Hormel’s Skippy reflect the importance of experiences that are entertaining and native to the environment.